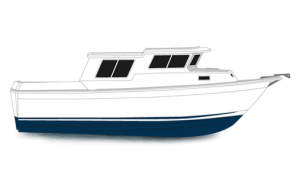 With the Voyager 3000, SeaSport has combined quality construction with first class comfort to create the ultimate family cruising vessel. 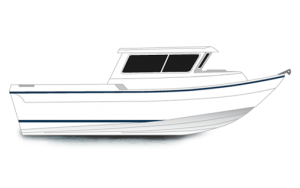 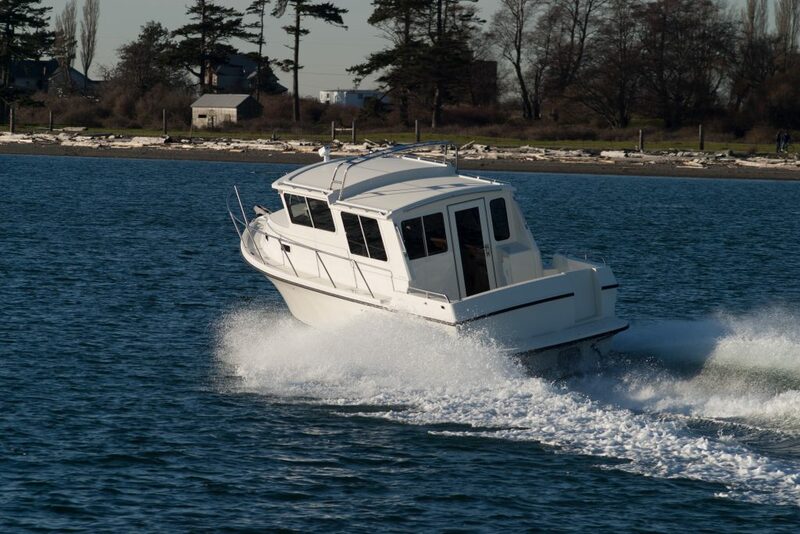 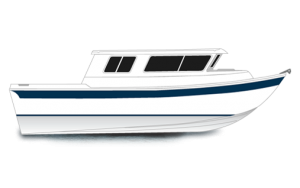 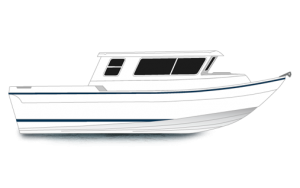 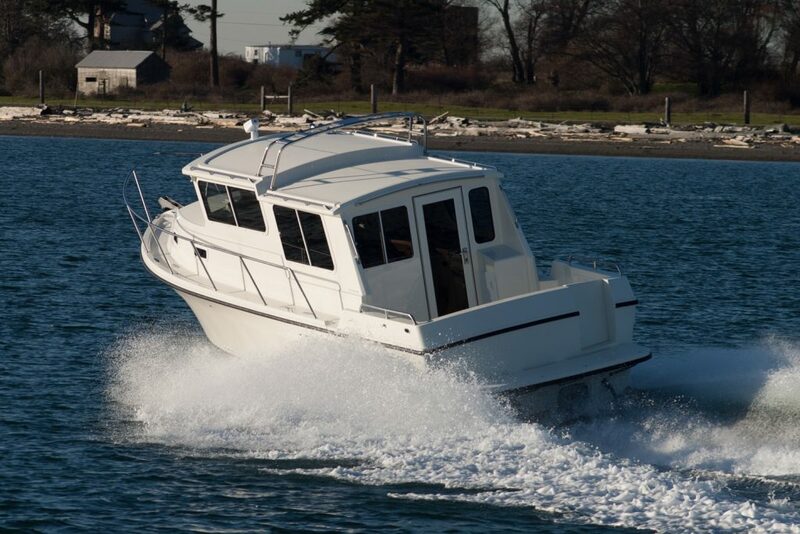 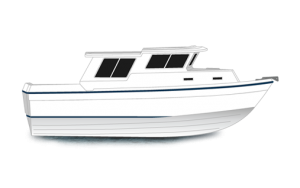 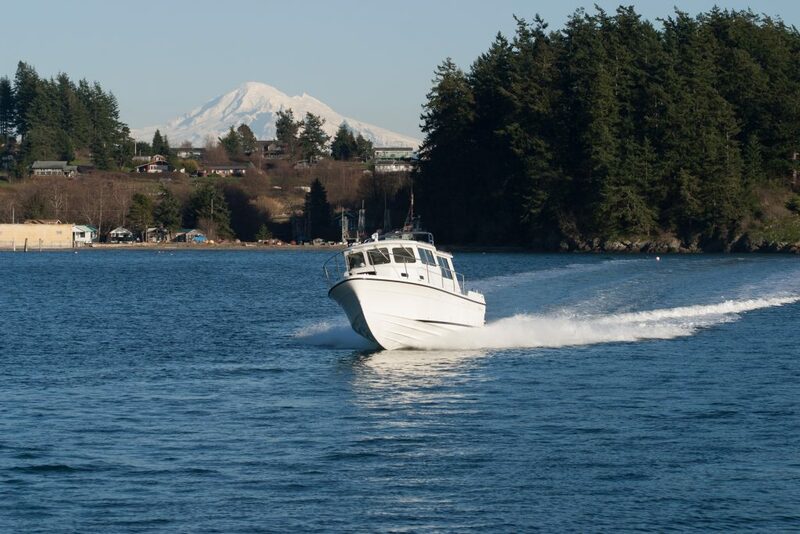 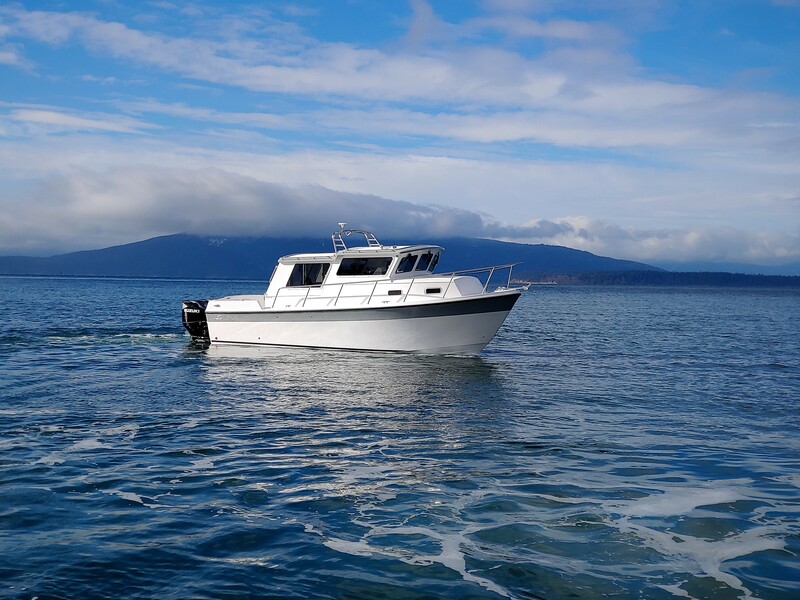 The spacious cabin offers an enclosed marine head with shower, large V-berth, a full galley with propane stove, microwave oven and a convertible dinette area for easy entertaining. 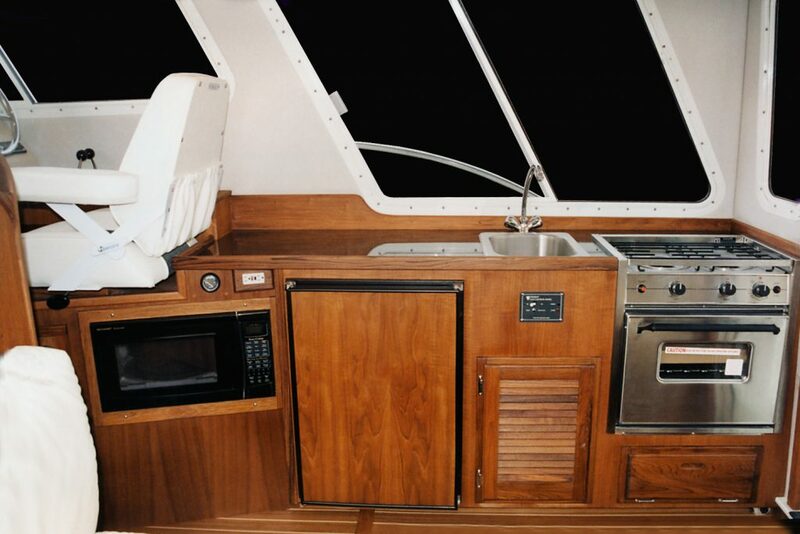 The Voyager 3000, with its thoughtful appointments and intuitive design, feels more like a home away from home. 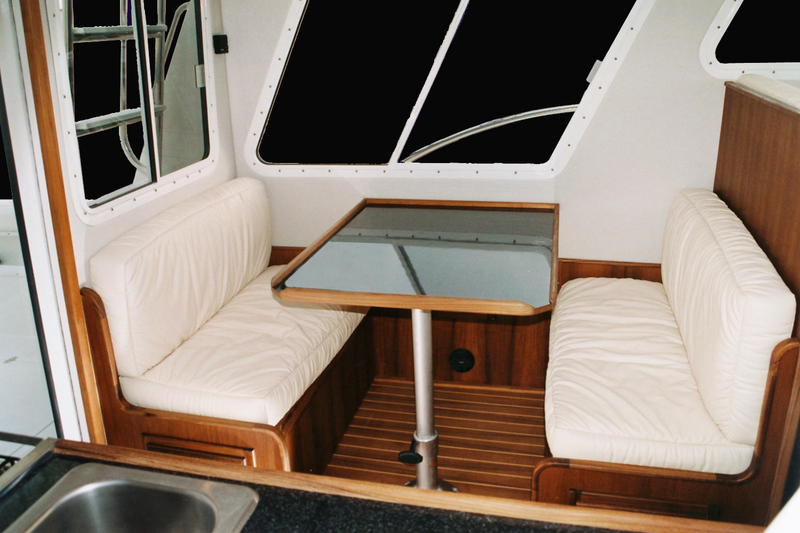 The 63 sq. 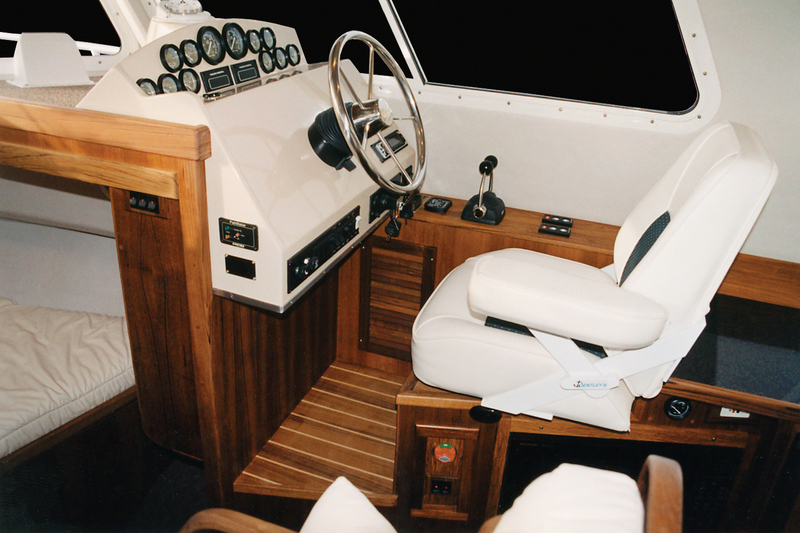 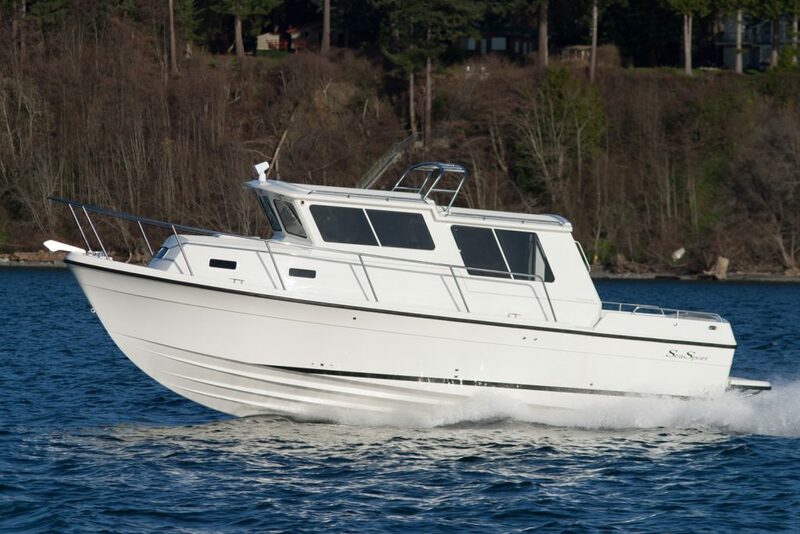 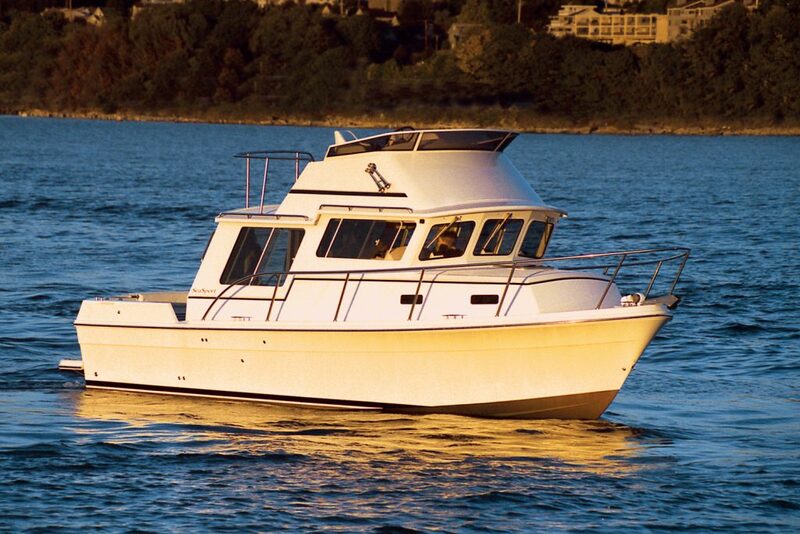 ft. cockpit, coupled with a 10’6” beam, gives you a spacious fishing platform large enough for the whole family. 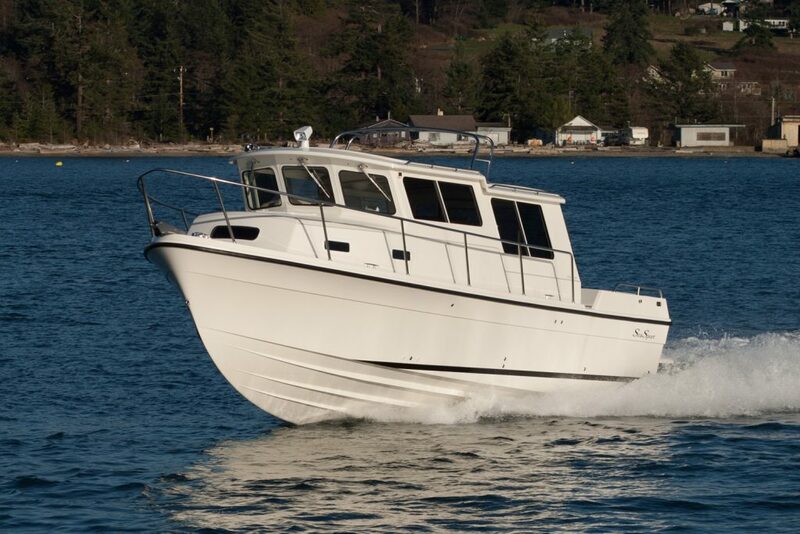 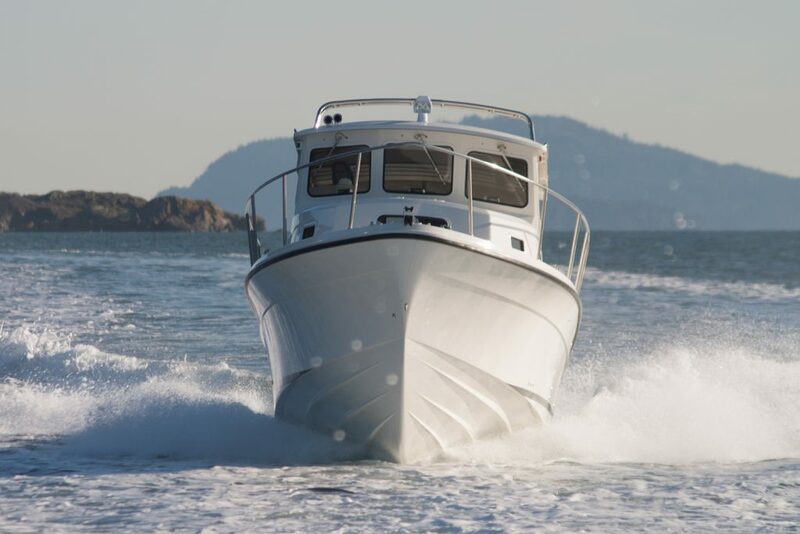 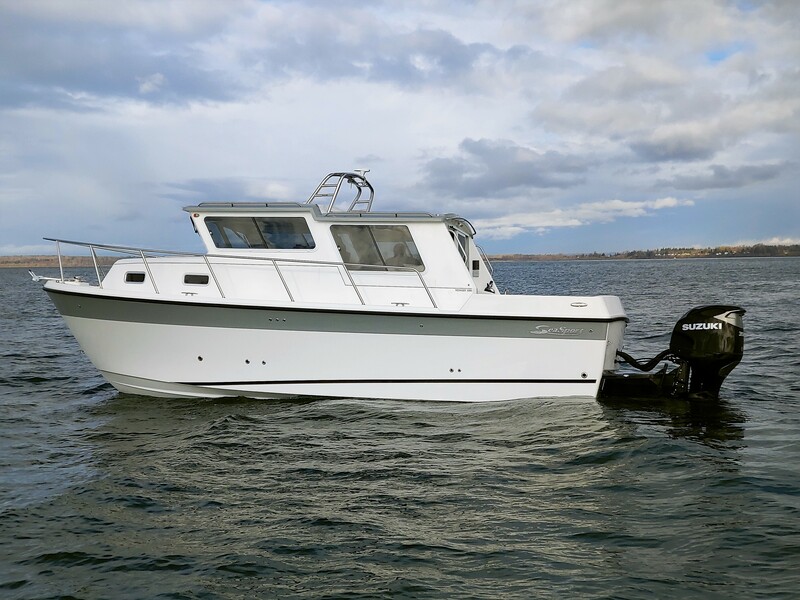 The 18” walk around provides you wide and safe access to the bow. The standard electric windlass lets you anchor in any cove, perfect for finding that secluded, unknown spot. 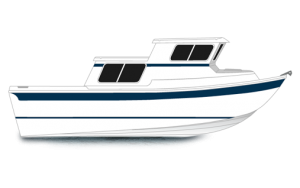 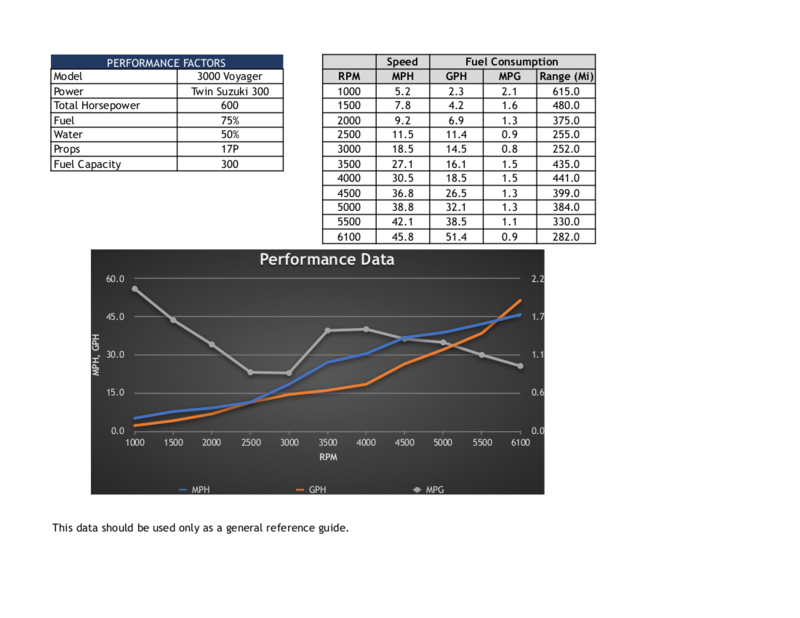 Fuel Capacity 300 US gal.